Thank you to Jack Dorsey, Founder and CEO of Twitter, for your warm hospitality yesterday. I am full of gratitude and appreciation that our partnership has turned ONE Championship into Asia’s #1 most watched sports media property on Twitter. 1) Both parties must have a win-win mindset. 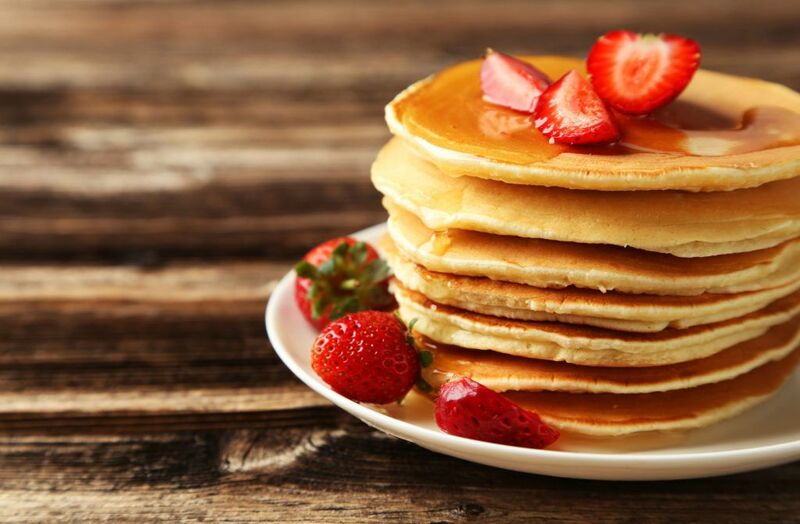 I think the most successful relationships are ones whereby both parties are genuinely looking after each other’s interests (as well as their own, of course). 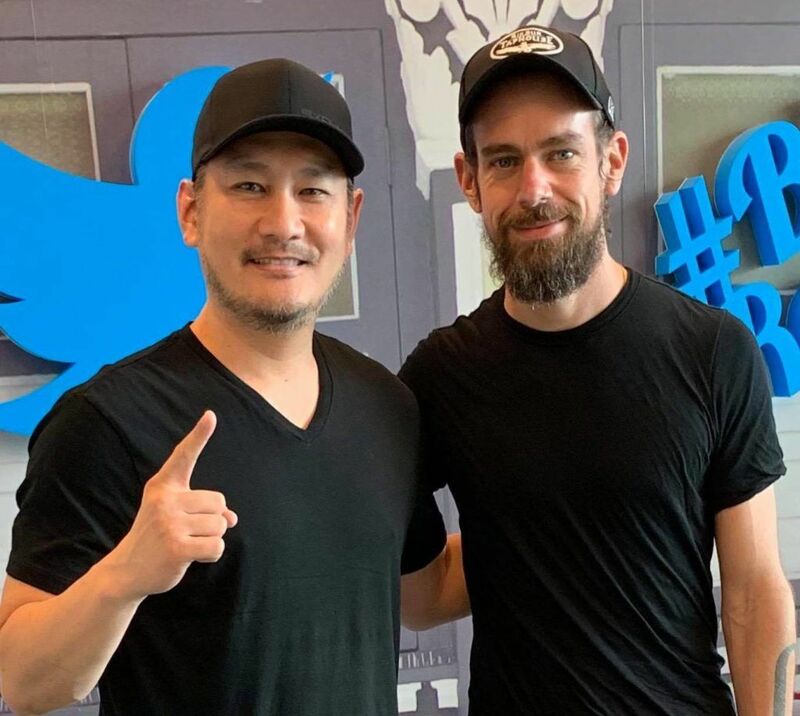 In this case, Twitter wanted to drive more conversations and community through sports, and ONE Championship had the viral content to help make Twitter the center of discussions in our core countries. 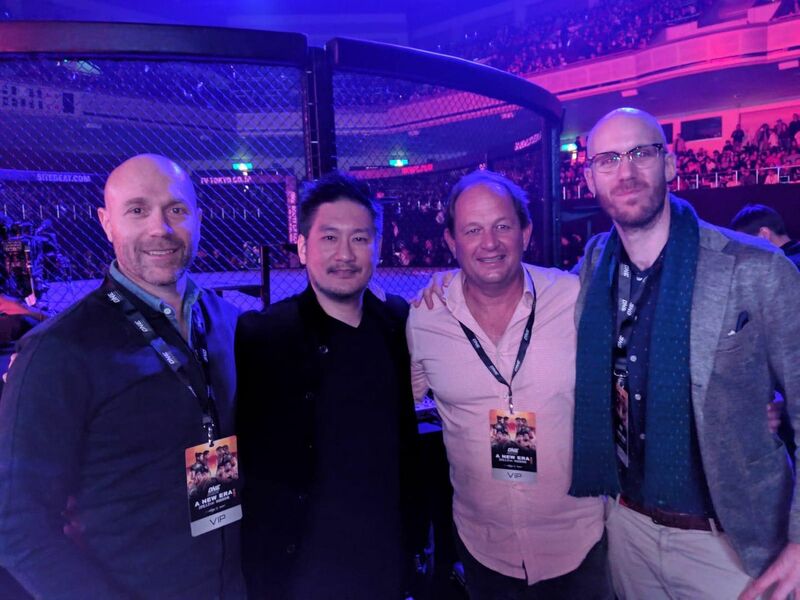 Likewise, ONE Championship wanted another global distribution platform for our viral content in order to gain more fans. 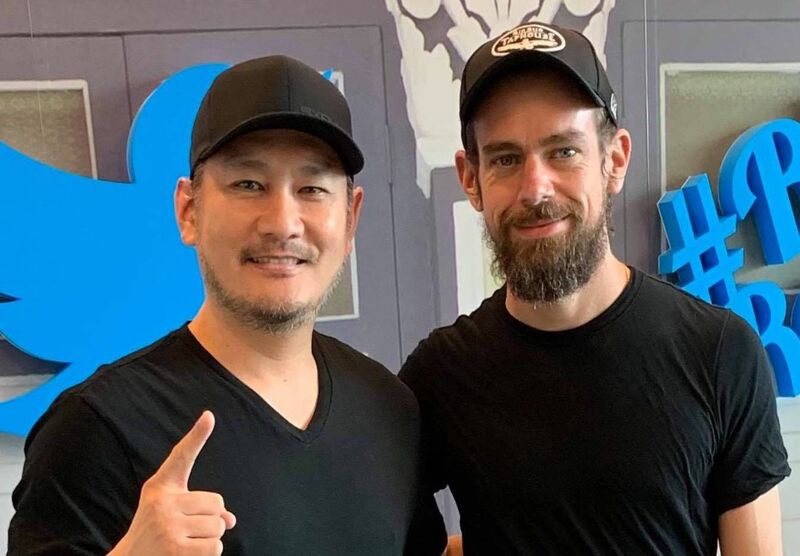 I can tell you from experience that Twitter truly has a win-win approach to partnerships (as does ONE Championship). 2) There must be a clear value proposition for both parties. A partnership is only strong if both parties genuinely receive tangible benefits. For Twitter and ONE Championship, it was crystal clear why we were doing this partnership, and what we expected to gain from each other. The fundamental idea behind great partnerships is the math must be 1 + 1 = 3. 3) Congruency of values is imperative. Values are the bedrock of every great human being, every great company, and every great country. The same goes for great partnerships. In this case, Twitter and ONE Championship shared similar values of doing right by everyone and doing good for the world. I cannot stress enough how the foundation of integrity is everything in life. Why? Because if both parties share the value of integrity, then trust and friendship become the foundation of everything for everyone’s benefit. 4) Open communication is critical. No partnership can succeed unless there is open and honest communication. Partnerships do not succeed by themselves. It takes a lot of hard work on both sides. I can tell you that our partnership with Twitter was not always a smooth ride. Both sides made a few mistakes and had a few failures. However, the magic was that both organizations were honest with each other, and quickly worked together to solve any problems. 5) An iterative approach is the key to success. I think this concept is probably the biggest key to long-term success for partnerships. If both parties have a growth mindset, everything is possible. From my personal experience, I can tell you that our respective teams kept learning, growing, and evolving together. Nothing was ever perfect. Everything was a work-in-progress. Everyone worked incredibly hard to see to it that this partnership was a success. 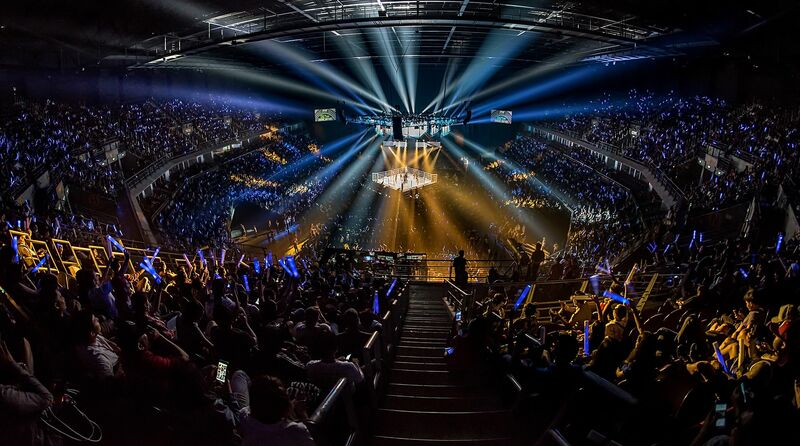 The crazy thing is that it is only the beginning for both ONE Championship and Twitter. Thank you to everyone at Twitter! Through the beauty of storytelling, the power of media, and the magic of our heroes, ONE Championship inspires millions (and eventually billions) to dream more, do more, and be more in life. We ignite hope, celebrate values, create dreams, inspire nations, and change the world.